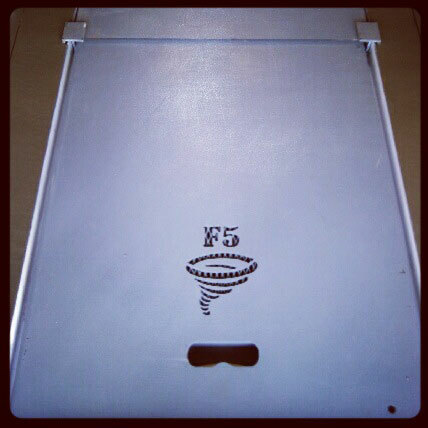 Visit an F5 Storm Shelters Showroom! Did you know that F5 Storm Shelters is the only storm shelter company in the state that has showrooms in both Oklahoma City and Tulsa? This makes it easy for anybody in the state to have the chance to see our products in person. 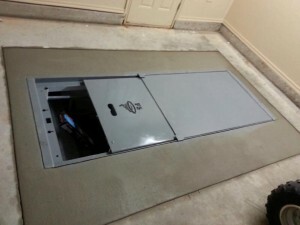 Did you just move to Oklahoma and are in need of a storm shelter? Did you receive rebate money from the state for the purchase of a storm shelter? Did last storm season finally scare you enough to make the jump to making sure your family is never in a helpless position again when severe weather strikes? 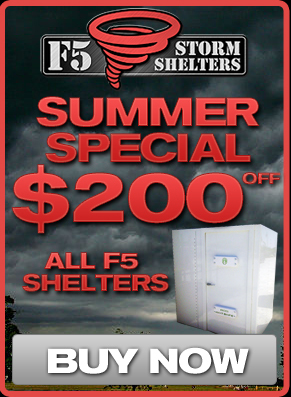 If you are in need of any type of storm shelter or safe room, come by one of our showrooms and check out what F5 Storm shelters has to offer. We have all three sizes of our underground garage shelters on display. You can get inside and get a feel for which size is the best fit for your family. Would you prefer an above ground option? Each of our showrooms has saferooms on display as well. Any questions you may have will be answered by an on site professional. 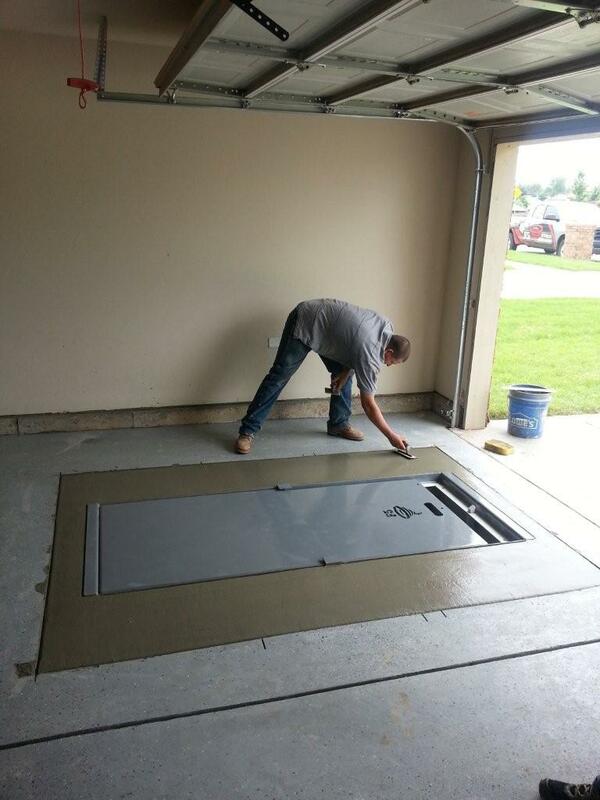 We have onsite employees there to assist you and help guide you towards a storm shelter that fits best for your needs. For people located in the central part of the state, our showroom in Edmond is located at 16524 N Pennsylvania Ave. We are about 2 miles North of Quail Springs Mall on 164th. Located in Fenwick Plaza. For people in the NE portion of the state, our Tulsa location is located at 10846 S Memorial Dr. It’s about 2 miles South of the Creek Turnpike on Memorial. We are in the same shopping center as the Walmart located at the corner of 111th and Memorial. Directly behind the Sonic and Charlie’s Chicken. How To Be Prepared For Next Storm Season. We know that it is the beginning of November and not to many people are thinking about severe weather, but we think now is the perfect time to advise people on what they can do to get their family ready for Oklahoma’s next storm season. Here is a list of things you can do to make sure that you are prepared for when tornado season begins (in just a few months from now I might add). 2. MAKE SURE YOU HAVE YOUR STORM SHELTER SUPPLIED WITH SURVIVAL ITEMS. Don’t put off getting all the necessary items you need for inside your shelter. In case you don’t know what items you will need, we recommend having flash lights, weather radio, bottles of water, fan, non perishable food items, and an air horn. Another heads up, make sure all the items you keep inside your shelter are battery powered. You may not have power when using your storm shelter during a tornado so plan accordingly. We also recommend getting a five gallon bucket to store all your items. This way nothing gets lost or misplaced. 3. PRACTICE MAKES PERFECT. Remember back in school when we used to have to practice doing fire drills? This is a similar concept. Once every couple of months, get together as a family and simulate being under a tornado warning. In case you didn’t know, tornado watch = take caution, tornado warning = take action. Practice getting in and out of your storm shelter or safe room. Make sure everybody in the family knows how to open the lid and get inside. You never know what time of the day a tornado will hit. It is likely that children could be home by themselves so it is very important that they know how to use the storm shelter. Lucky for you, we make our shelters very easy to use for just this type of situation. 4. INSPECT YOUR SHELTER. It is a good idea to look inside your tornado shelter from time to time. If your shelter has a leak and is allowing water inside it is much better to figure that out before you have to use it during storm season. Leaks don’t happen often, but if you notice one, they are a very easy fix. Another thing that I do with my shelter is to bug bomb it once or twice a year to eliminate insects and other undesirable critters. If you have any questions or concerns you can always give us a call. 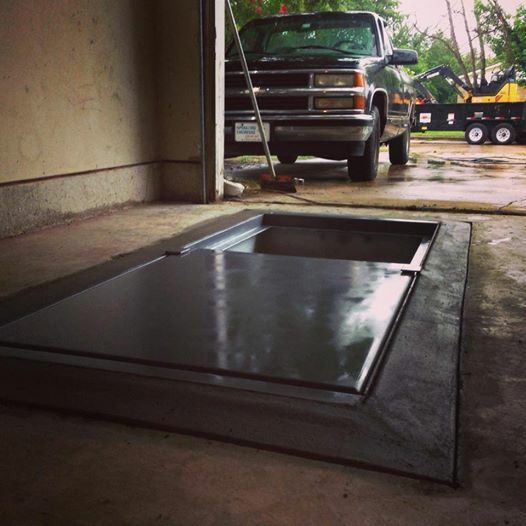 If you are interested in installing a storm shelter or safe room at your house, we can help with that as well. We have show rooms in both Oklahoma City and Tulsa so it’s easy for just about anybody in the state to see us.